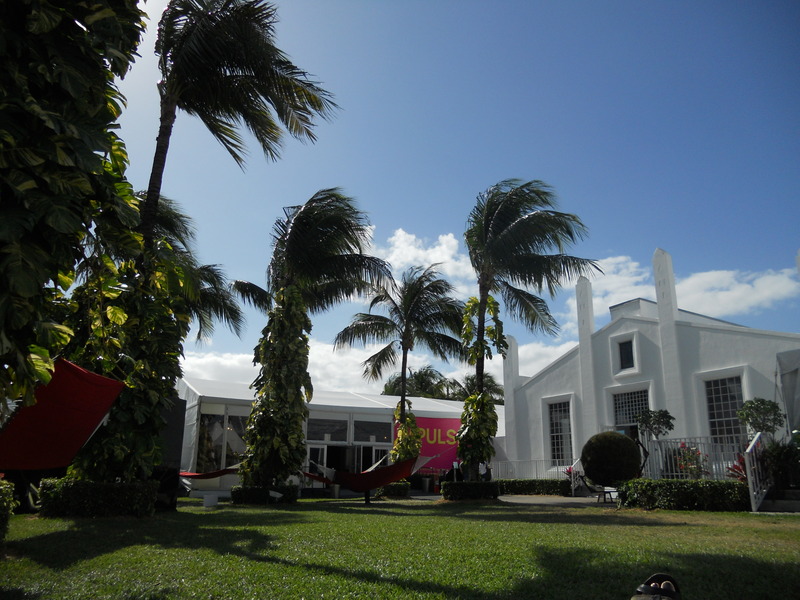 Pulse is one of my favorite fairs not only because of the consistent high level of quality art and galleries, but also for the gorgeous location and courtyard installations at the Ice Palace. I loved Blythe Project‘s booth, with these fantastic vibrant abstraction paintings by Mark Schoering and an amazing neon light sculpture hanging in the center of the booth that really pulled together the entire focal motif of the space. 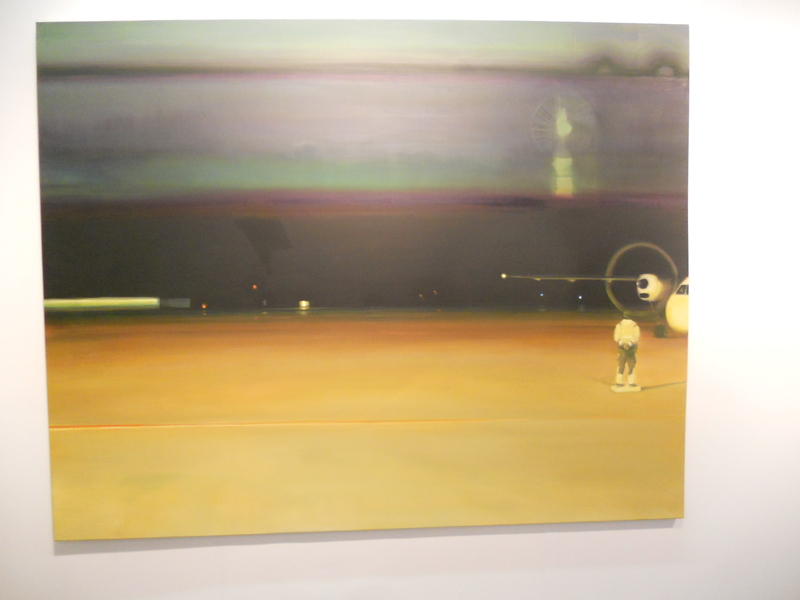 On the theme of layered vibrant coloured paintings, we saw Kristen Schiele at Freight&Volume, Johannes Giradoni at Tominson Kong, and this massive diptych of runway at night by Ingmar Alge at Kuckei&Kuckei. 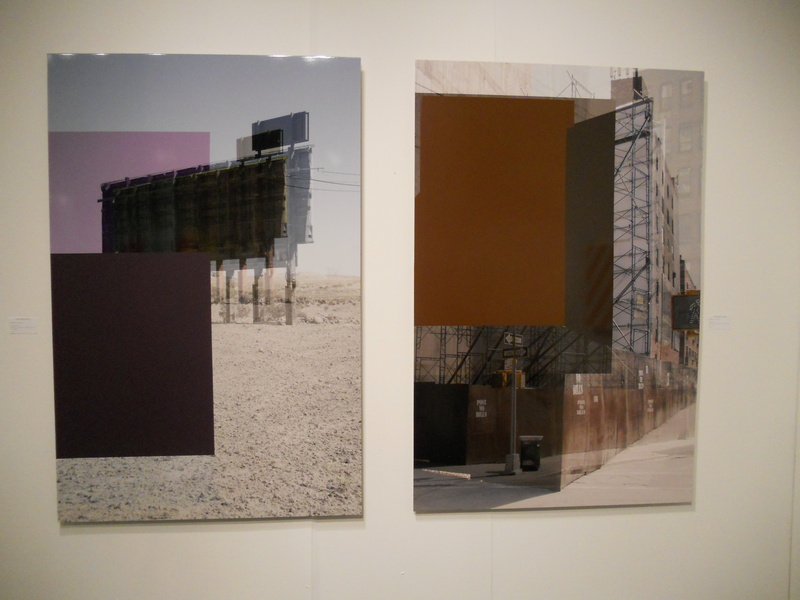 Eye catching broad horizon photos, Matthew Brandt at M+B, and Simon Lee at Cristin Tierney. 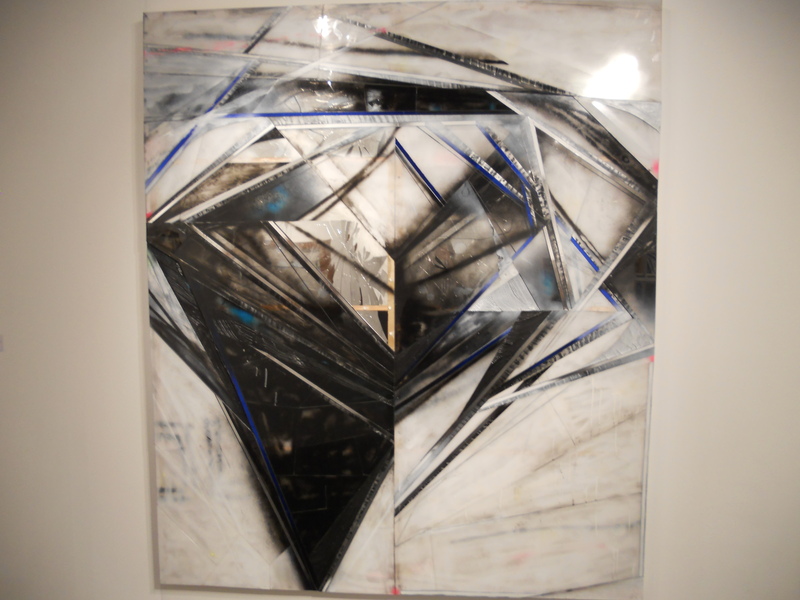 On the attractive aesthetic side, beautiful drawn portrait at Zemack Contemporary. 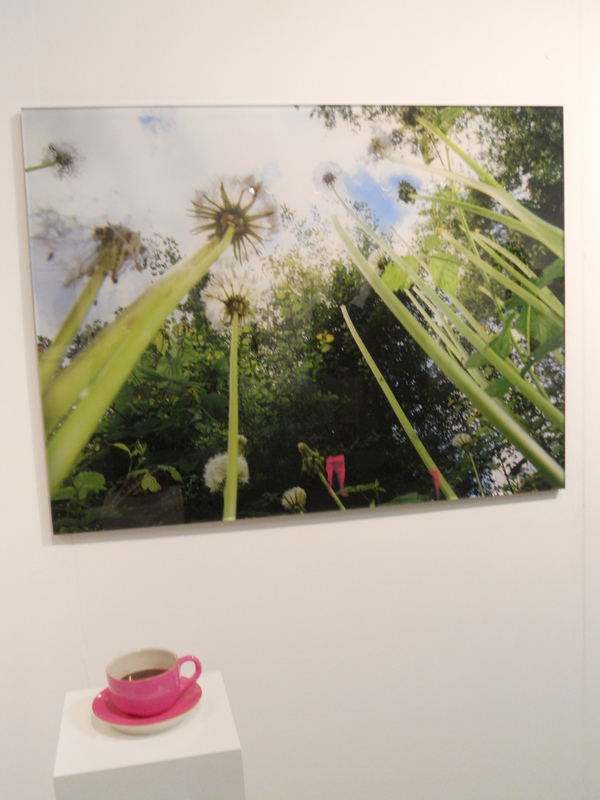 The video – photo- multimedia works by Nici Jost at Balzer Art Projects, this Swiss artist whose works ring a Pipilotti Rist meets Alice in Wonderland spin on seeing nature from a distorted miniature perspective. 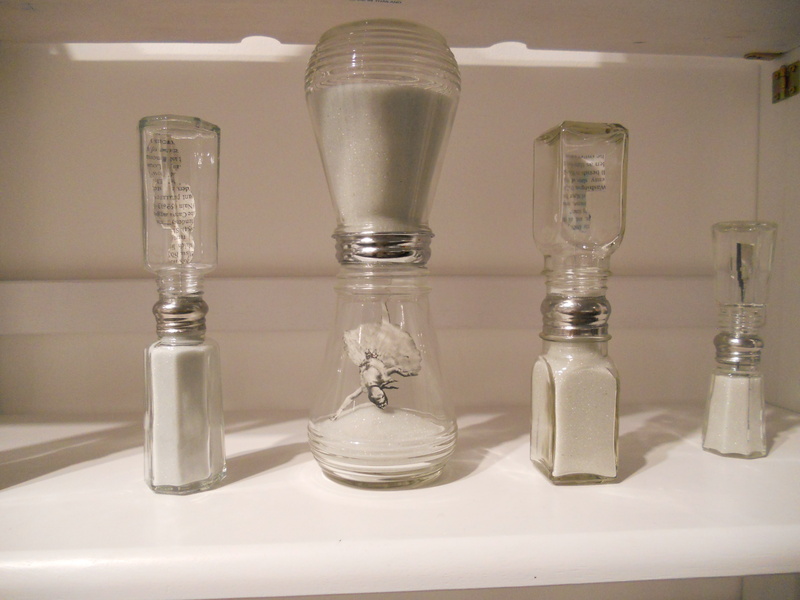 On the theme of miniatures, charmingly ironic salt shakers turned sand-timers with little figures inside by Alta Price & Jonah Koppel at Artware Editions.